London’s Ace Cafe has been an integral part of British motoring culture for decades. London’s Ace Cafe has been an integral part of British motoring culture for decades. 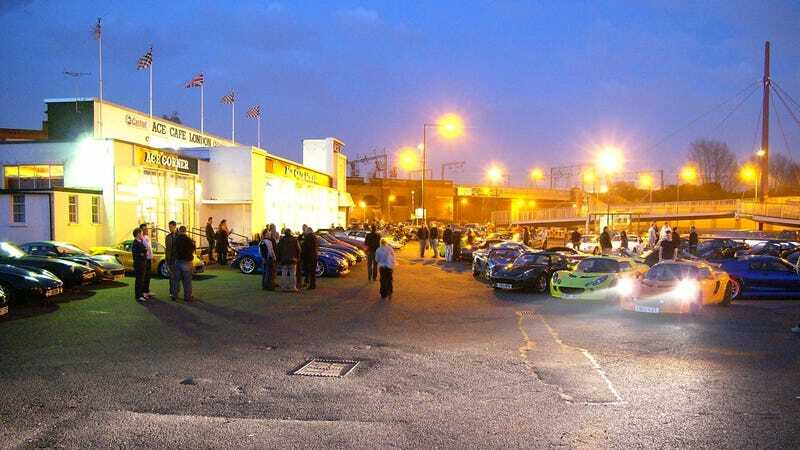 If you show up on the right night, the Lotus Elise will be the most common car in the all-British parking lot.